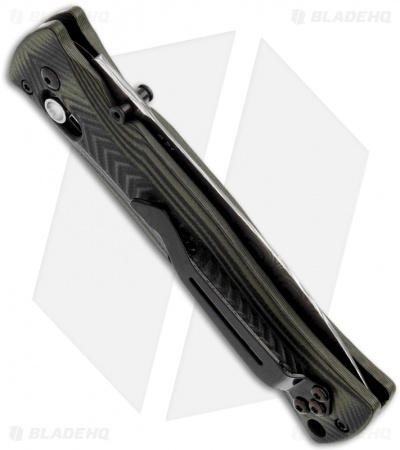 The 530-1301 Pardue knife is a limited edition run of 60 numbered knives. 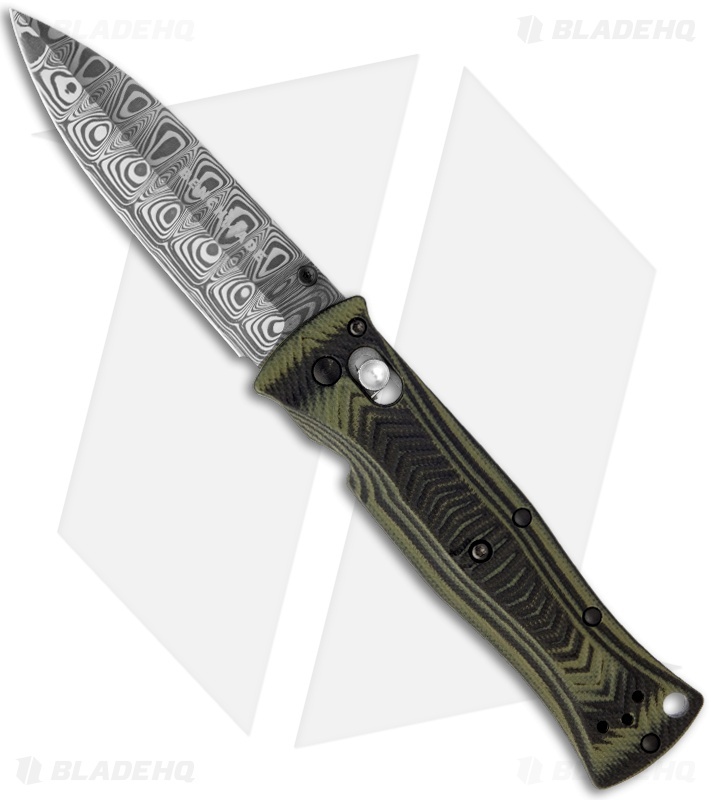 It features a contoured black & green handle and polished Odin's Eye Damasteel blade. The handle has the AXIS Lock and a reversible tip-up carry pocket clip. 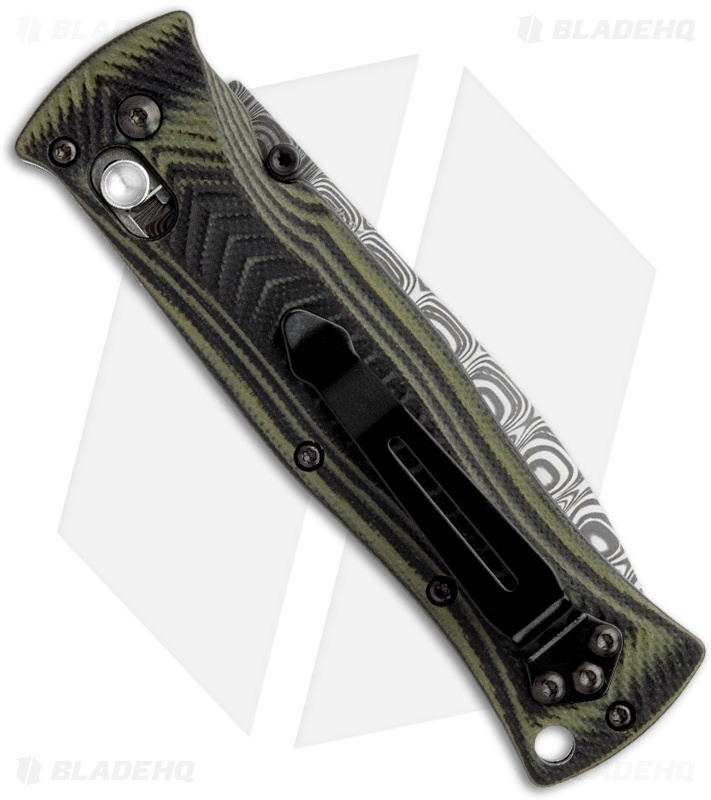 The blade is numbered on the back side.